Can you believe it? 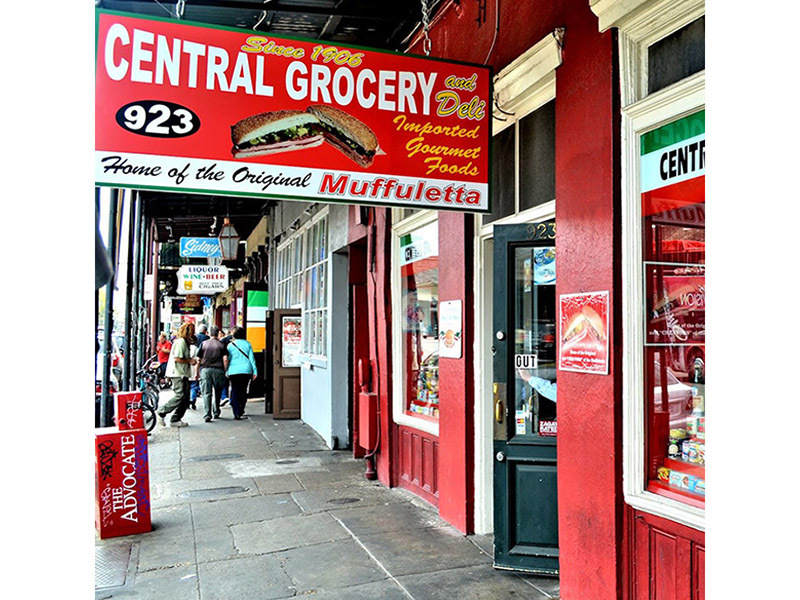 MUFFULETTA restaurant is 40 years old! 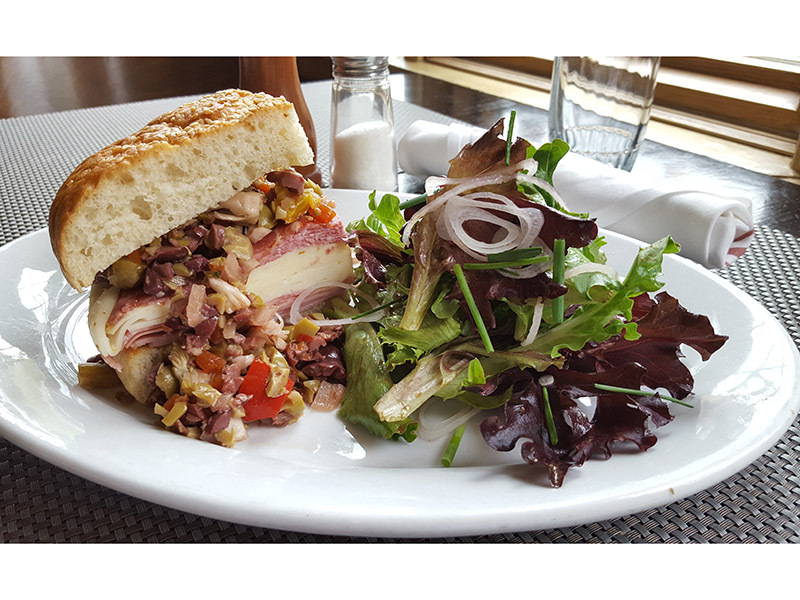 Muffuletta - 2260 Como Ave.
What better occasion, then, to take a look at the sandwich that inspired Parasole’s first property? 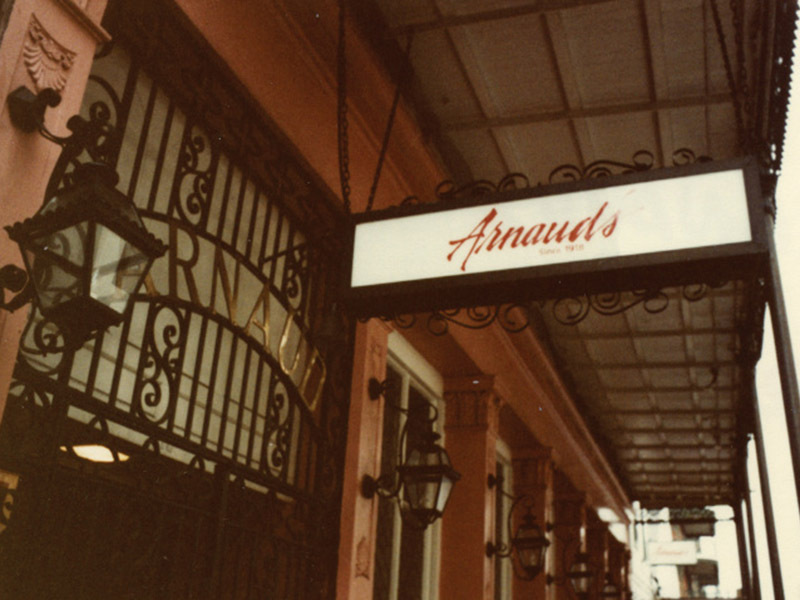 It all started in New Orleans. 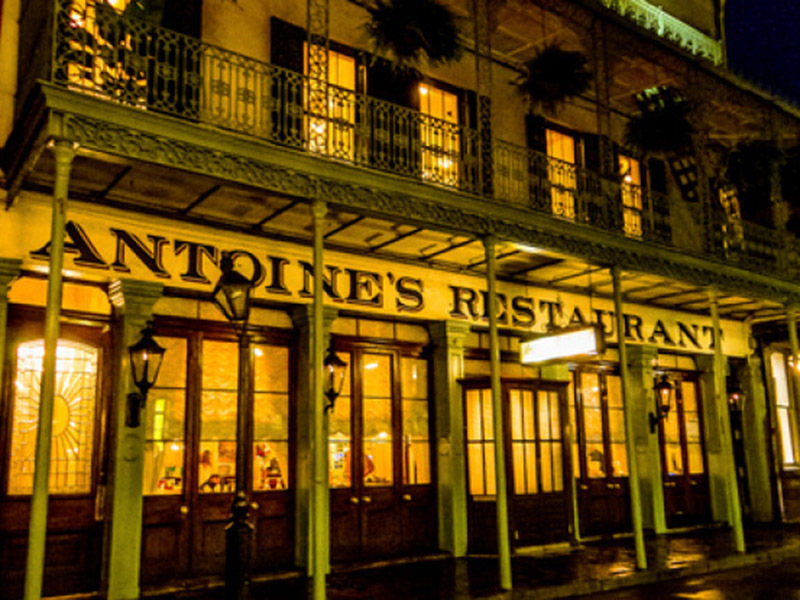 Joanne and I and our three kids were on vacation in the Crescent City, hitting all of the iconic restaurants – ANTOINE’S, ARNAUD’S, COMMANDER’S PALACE, and of course GALATOIRE’S, as well as a half dozen oyster bars. Central Grocery on Decatur St.
Once inside, we saw that Central Grocery Store was, in fact, a grocery store – but with an important distinction: It featured a small counter (no seats) on top of which was a huge bowl of what appeared to be some sort of a marinated olive salad. Alongside that were stacks of 9 or 10 inch round loaves of bread. 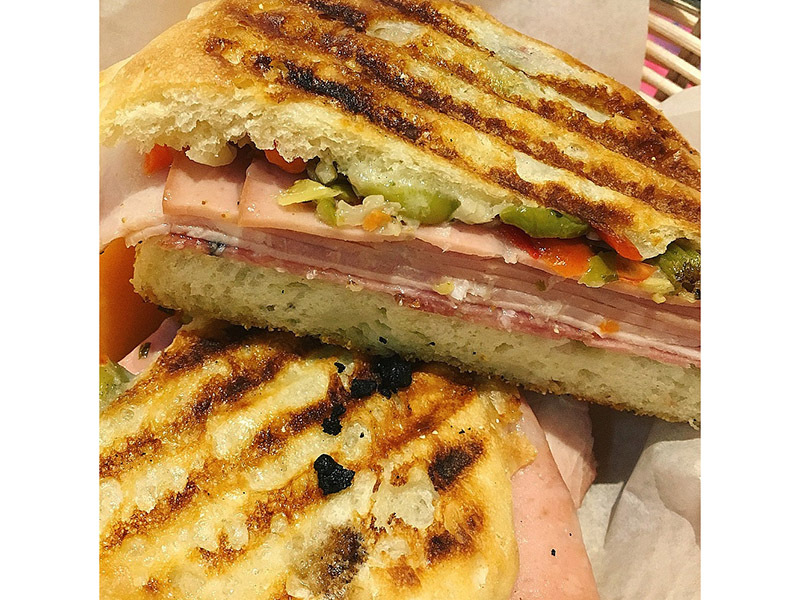 As we moved down the line of 20 or so people, we saw the sandwiches being assembled with layers of salami, provolone cheese, and mortadella, topped off with a generous scoop of the chunky, garlicky olive salad. The “counter man” would slice the round loaf into quarters and serve up the wedges. 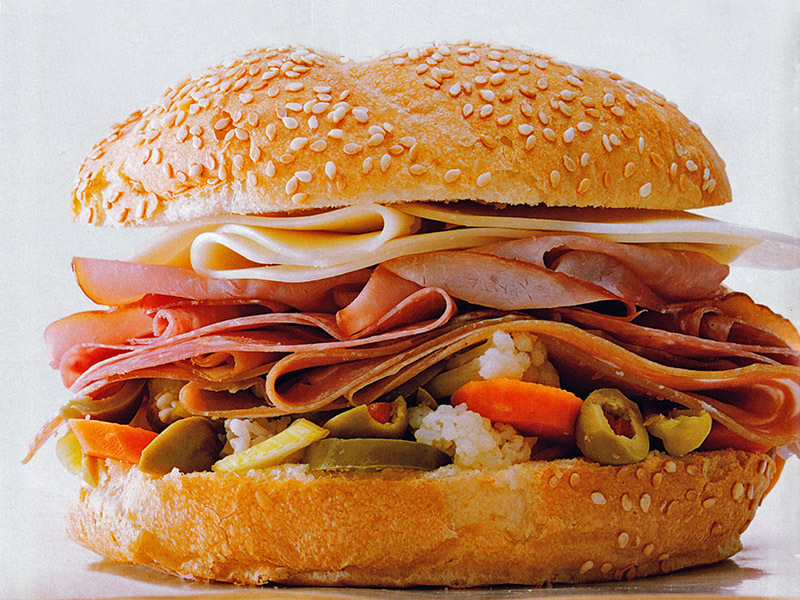 We learned subsequently that the MUFFULETTA has its roots in SICILY. 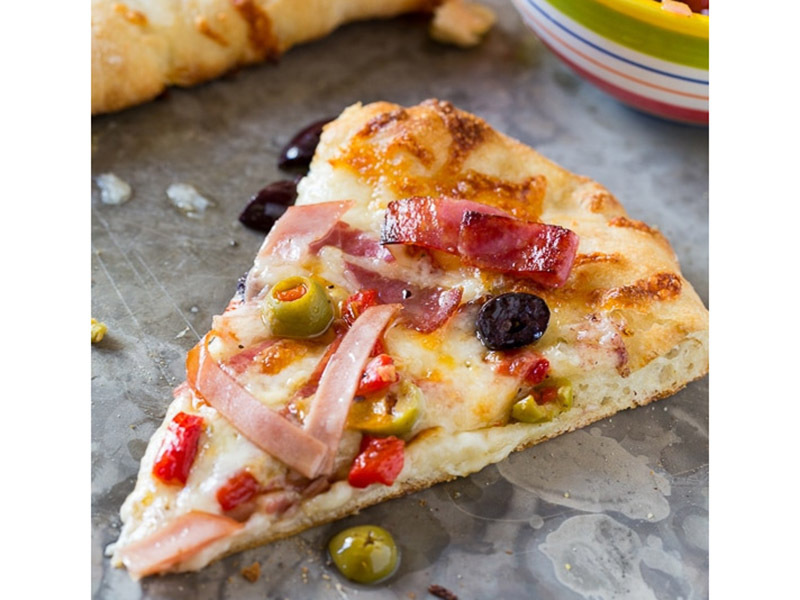 Which makes sense…the FOCACCIA- like bread, crispy outside, soft inside; the olives and salumi; and of course provolone cheese and marinated veggies. Upon returning to Minneapolis, my partner Pete and I resumed our “POWER TAILGATING” with our families at the Vikings Games. 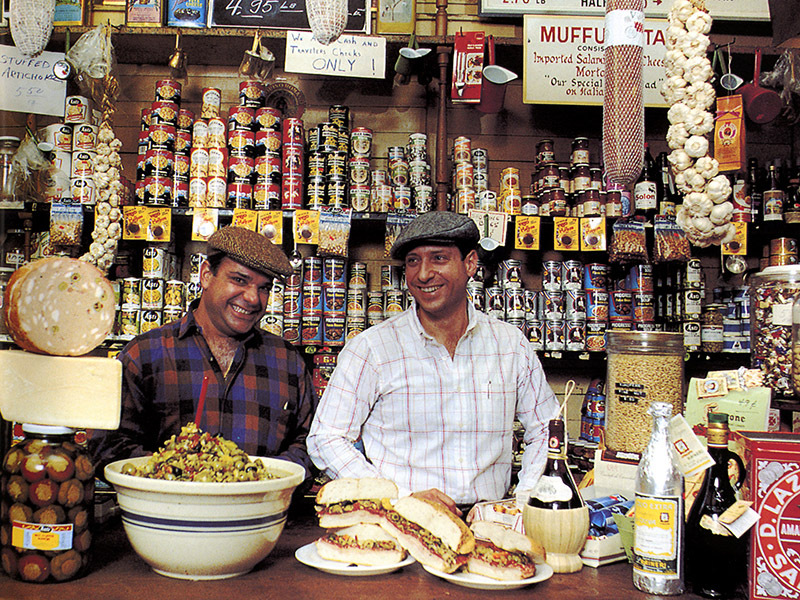 At the same time, we were in the middle of purchasing the space that would eventually become MUFFULETTA. By sheer coincidence, I brought the “fixin’s” for MUFFULETTA SANDWICHES to the tailgate one Sunday. 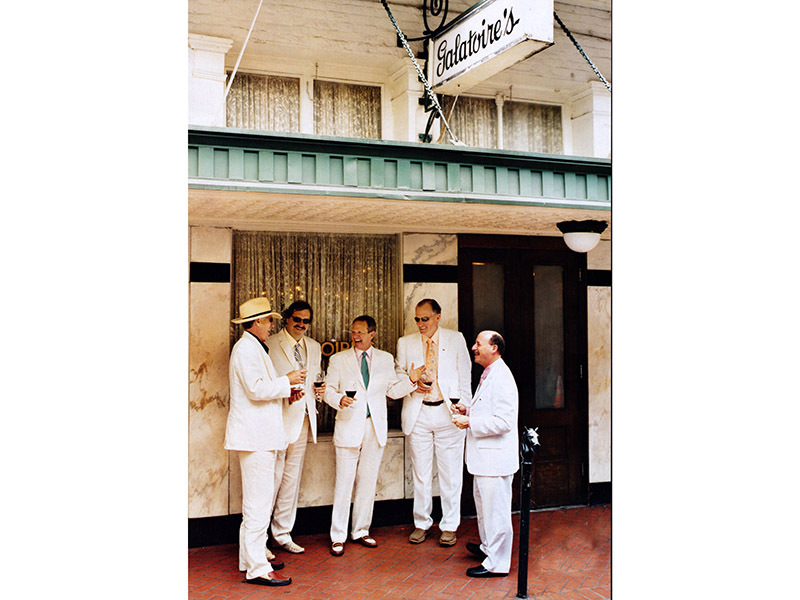 And after a little (or perhaps a lot) of gin, Pete and I decided to call our first restaurant MUFFULETTA. 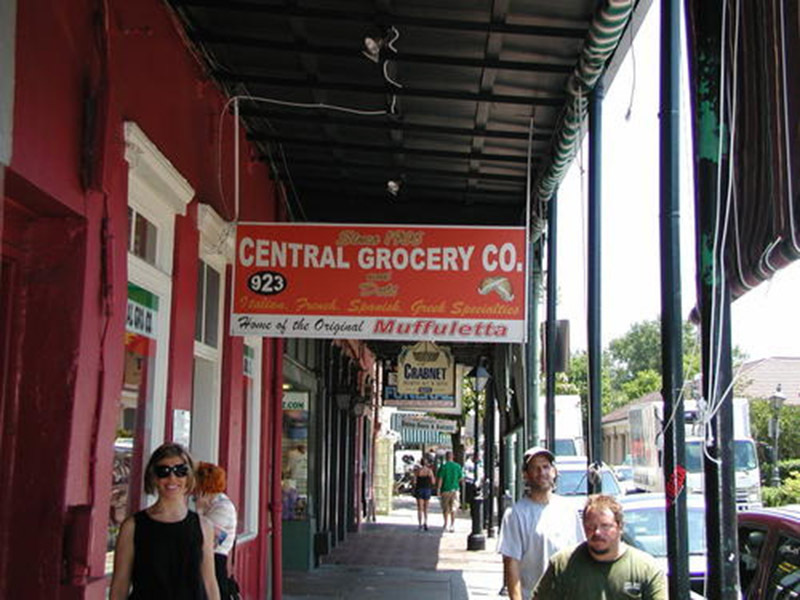 We opened with the Central Grocery Store’s ORIGINAL RECIPE for the MUFFULETTA sandwich, served properly at room temperature. The only difference was that we served ours on a bun, not a wedge. It became a hit! 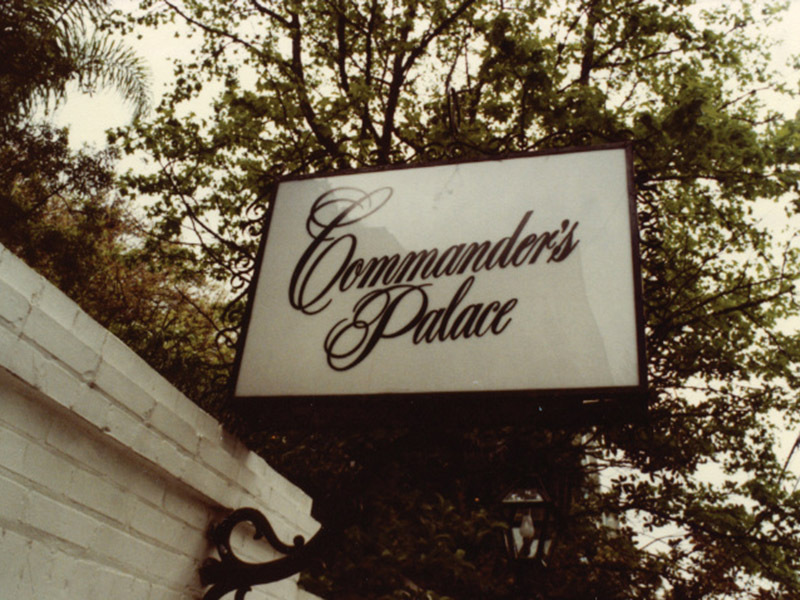 For our regulars, it was almost a “narcotic.” And then the “FUN” began. We started messing around with the sandwich. We were well-intentioned, but probably stupid. 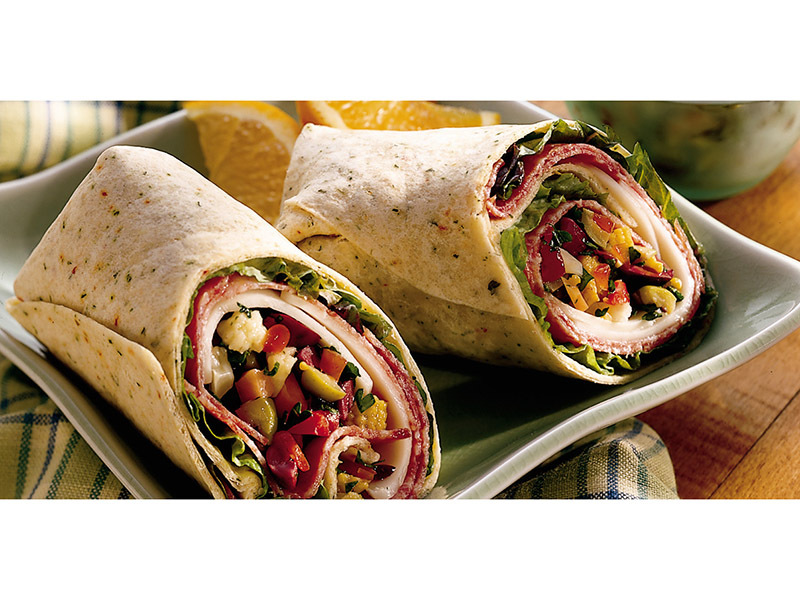 “Minnesota winters are cold, so let’s serve the Muffuletta hot.” With the camel’s nose now under the tent, we asked ourselves: What about Muffuletta Wraps? 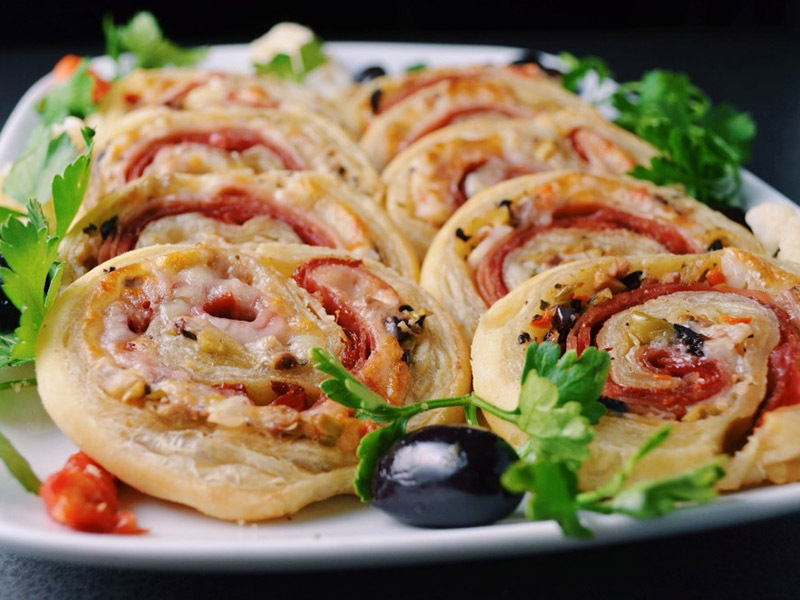 Muffuletta Pinwheels? Muffuletta Pizza? 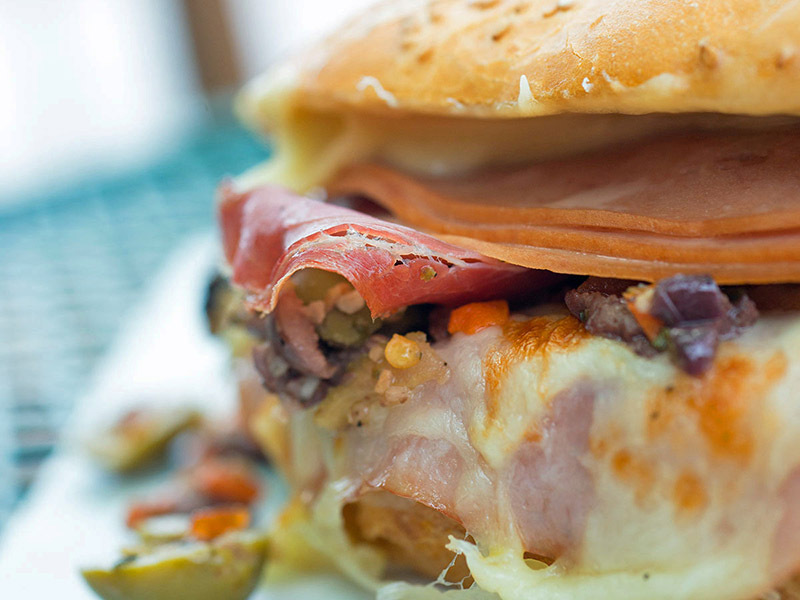 How about a hot Muffuletta pressed Panini? 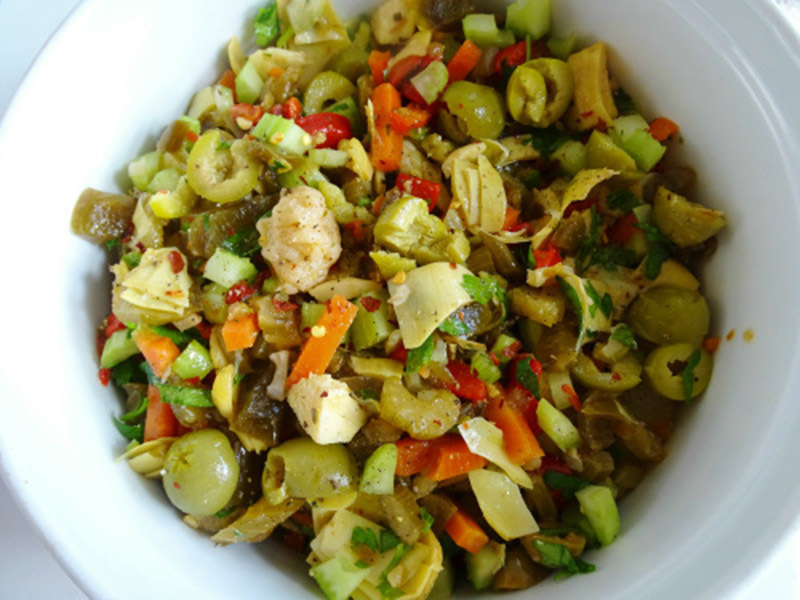 Come summer, a Muffuletta Salad sure sounded refreshing. 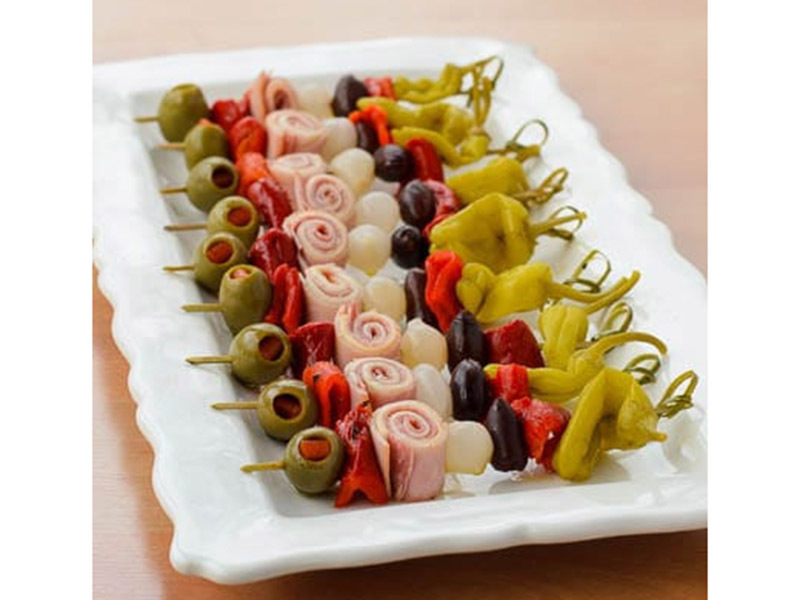 Skewers? They’re so pretty. And finally: the Muffuletta Taco. Ye gads, WTF was I thinking. I’m reminded of Elaine on Seinfeld, who, when working for J. Peterman and his catalog, came up with the hare-brained idea of THE URBAN SOMBRERO!! What Were We Thinking?!?! 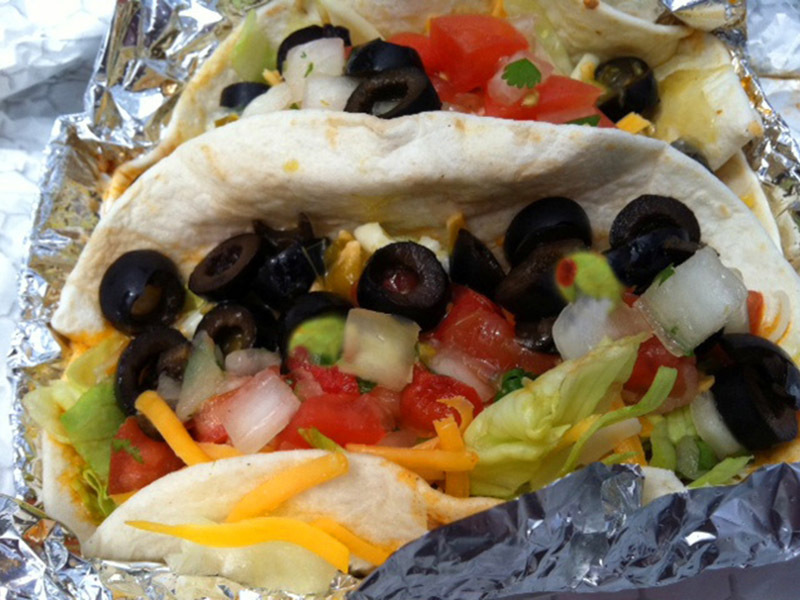 Muffuletta Tacos? Yee gads!!! Time to reboot? OMG yes. YES, YES, YES!!! So it was back to our roots. 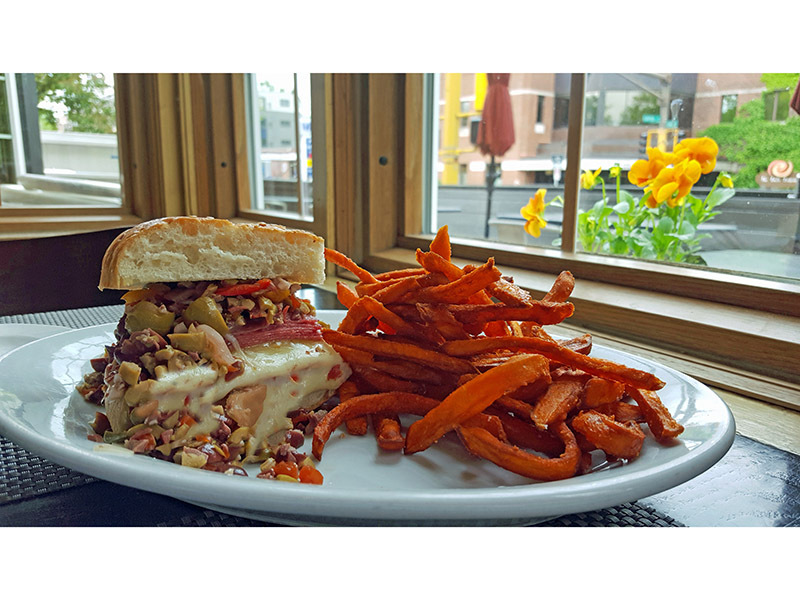 The Muffuletta sandwich is once again as pure as the wind-driven snow – EXACTLY as it was 40 years ago, honoring the exact recipe from The Central Grocery Store, only this time served up in WEDGES on sesame focaccia bread. 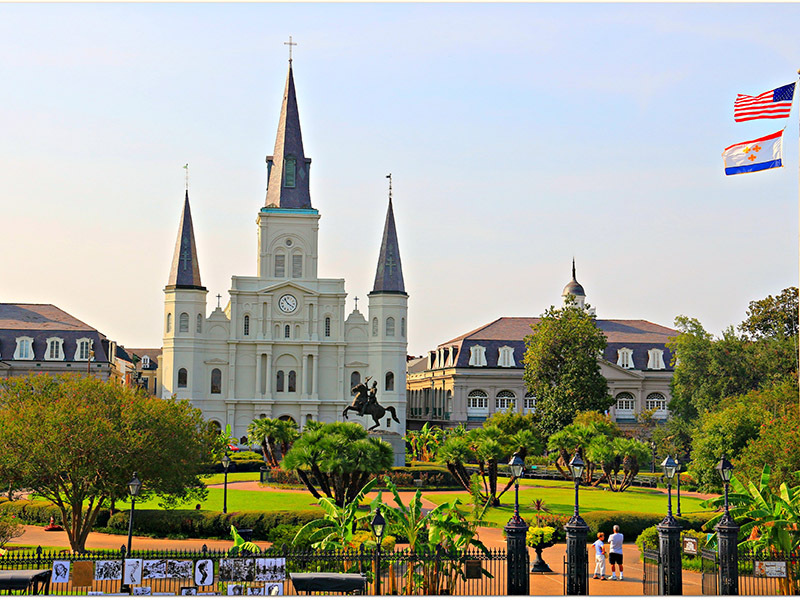 And once again, it’s served at ROOM TEMPERATURE just as it always has been down in New Orleans. Time to Re-Boot - Back to Our Roots! Now this is where the “whore” in me surfaces. Due to numerous requests, we’re also serving it HOT – with melty cheese oozing and dripping. I’m really not a total sellout; just messing around a little. And by the way: The HOT MUFF is really GOOD. 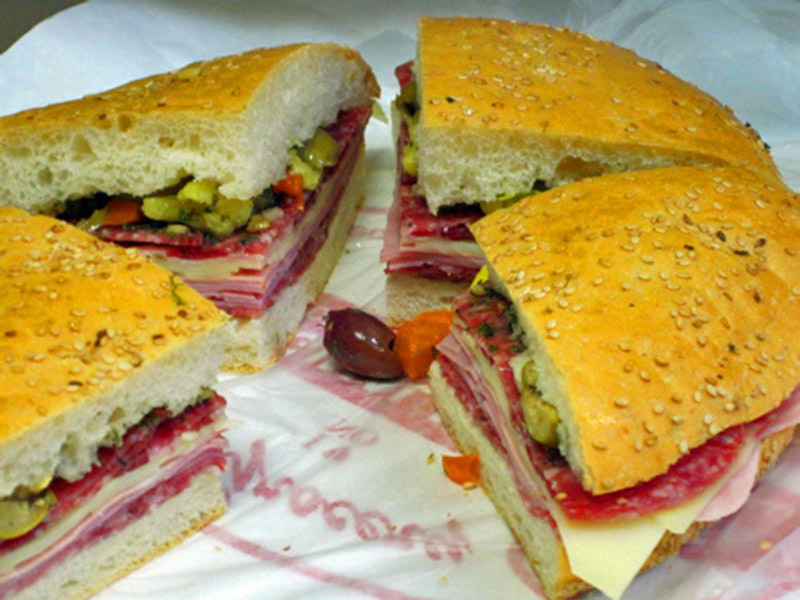 So there you have it: The original MUFFULETTA rides again! Phil Nice to see you again when you spoke to the Gyro Metro CLub in Edina this week. You approach and sense of humor made it a special day. 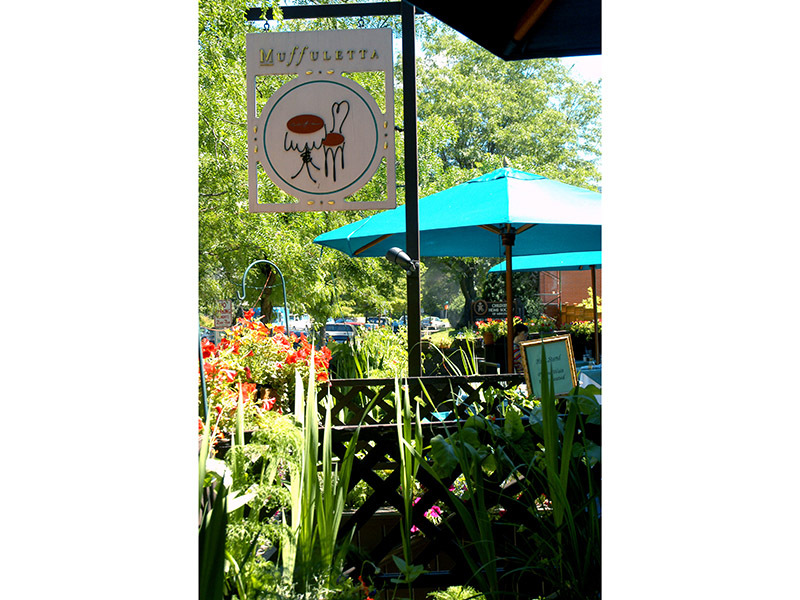 I am glad you still have muffaletta, will be going there soon. Yesterdays Gyro meeting was very special for me. My only disappointment is that I haven’t personally met you before. Your style and personality mirror mine. Your presentation was fantastic. Your fun and relaxed style keeps your audience begging for more. 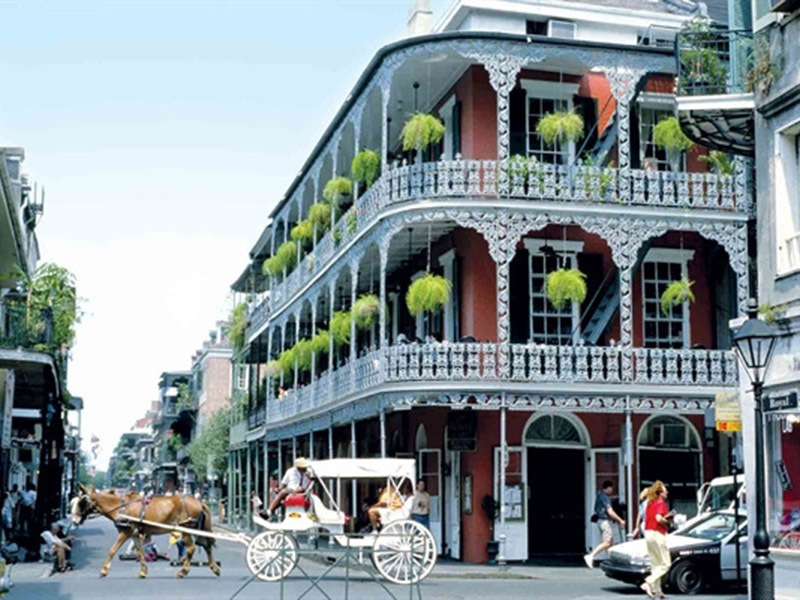 I operated my consulting business with the same style and people couldn’t wait to come to our teaching sessions. Not many consultants can say that. 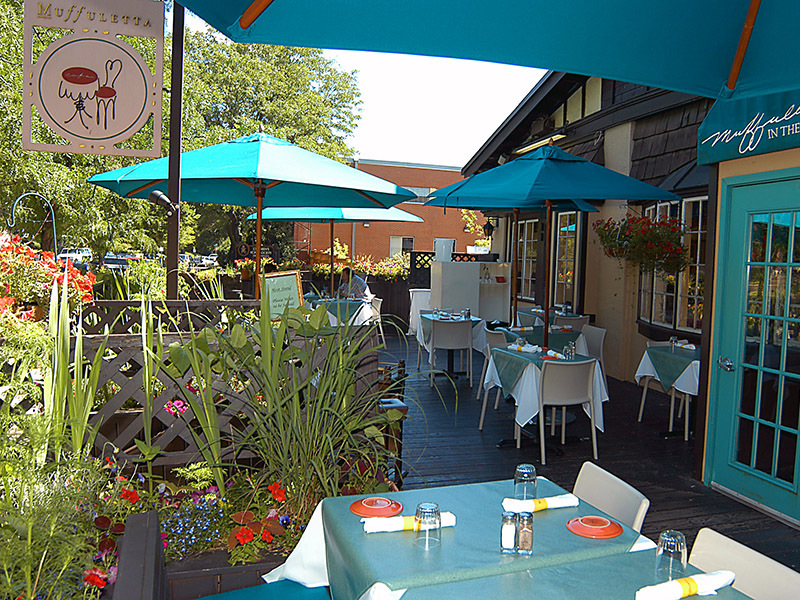 I have been a guest of most of your restaurants for several years. Manny great times at Manny’s, Wife pleasing meals at Good Earth, Love Pittsburgh Blue (close to my home) and of course the original Muffuletta. I hope to see you again and talk about some of our common interests. It was special to be at your table for lunch Wednesday at Metro Gyro. Your program was over the top and much enjoyed as noted by the huge number of comments and questions. It’s so special to hear someone that lovers their career. 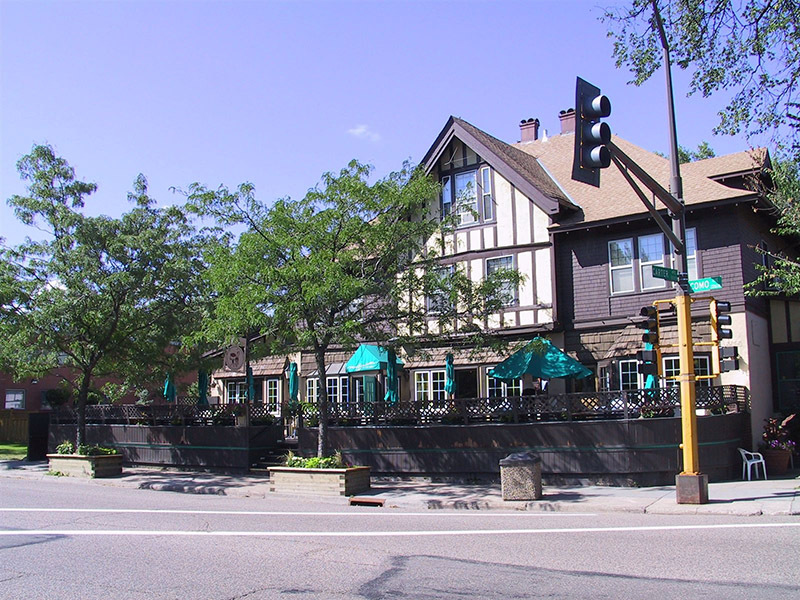 Thanks for all the great eating favorites you provide in the twin cities area. 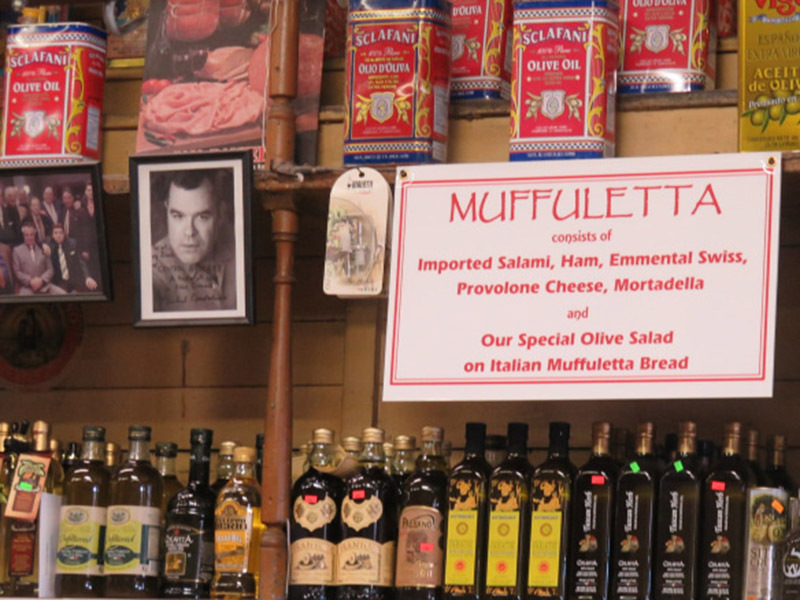 Truly enjoy reading your blogs… and the Muffuletta well what can I say – one of my favorites and since you are not here in San Francisco, I went out to our local Italian deli yesterday and purchased the ingredients to make one of my own for brunch today! Cheers! And All our Best to you, Joanne, Pete & Marty! 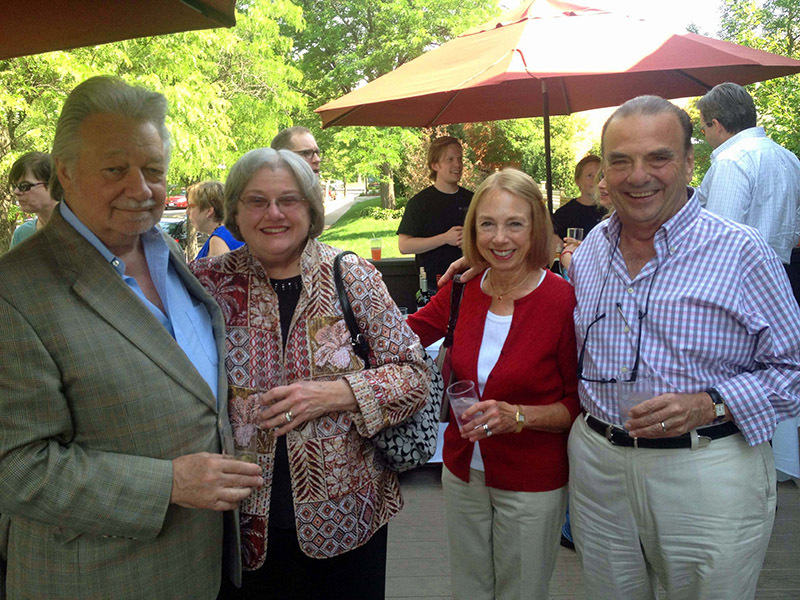 Certainly think fondly of our times working together – and sure do miss them!